What is the Right Number of Security Cameras for Your Home? 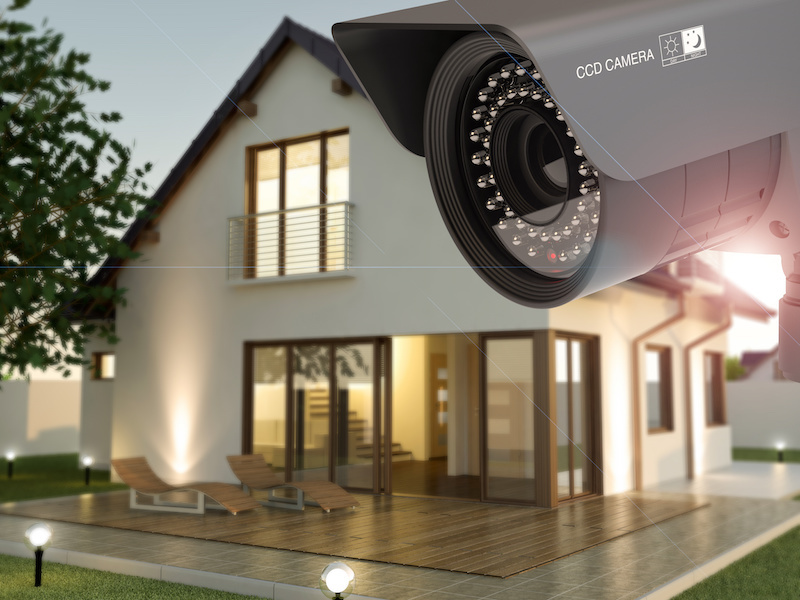 When you ask different security professionals about the use of security cameras for your home, you are going to find quite a few different opinions. 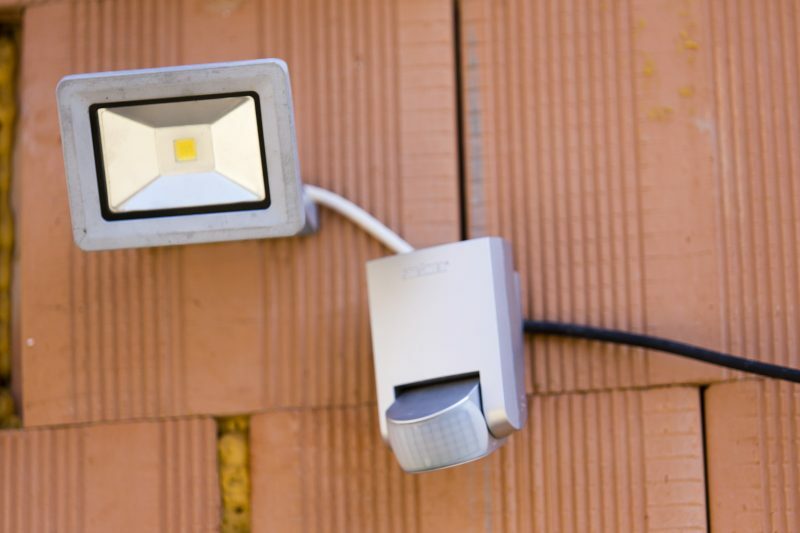 Some believe that having just one camera that looks like it works is enough to prevent intruders. While this may be true, what happens if the individual figures out it doesn’t work? The total number of home security cameras you need and where they should be installed depend on what you are trying to protect and why you are using them. 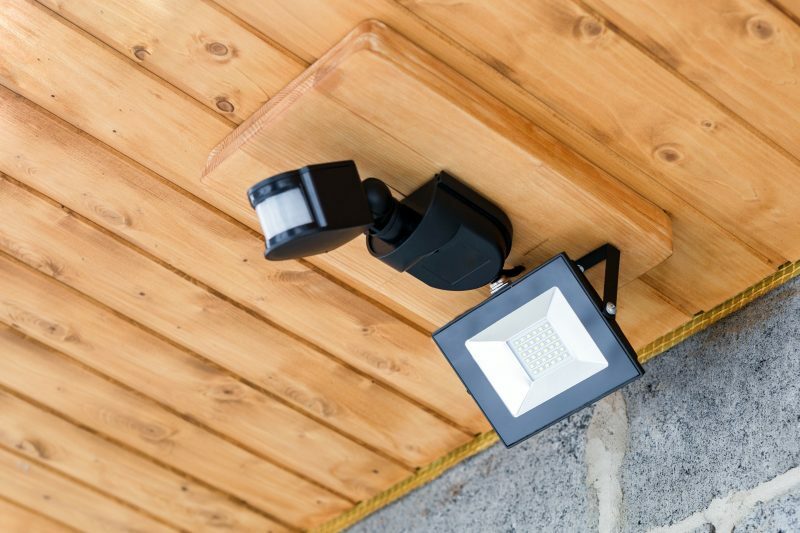 You don’t have to install cameras in each of these locations, but it is best to choose the ones that are most important or vulnerable in your home. This will ensure you have a full view of your home at all times. To deter intruders: You can protect your home from break-ins and burglary with security cameras. Determine the needs for your home and place cameras in those locations. Don’t forget about the exterior of your home. Evidence: What happens if someone breaks in? If you don’t have cameras in place, you may not have any usable evidence to use against the guilty party. However, with a surveillance system, you can see precisely what happened. Quality recordings can also help the police catch the person who broke in and retrieve your stolen items. Live streaming: With modern security systems, you can view the live feed from the home security app you install on your phone. 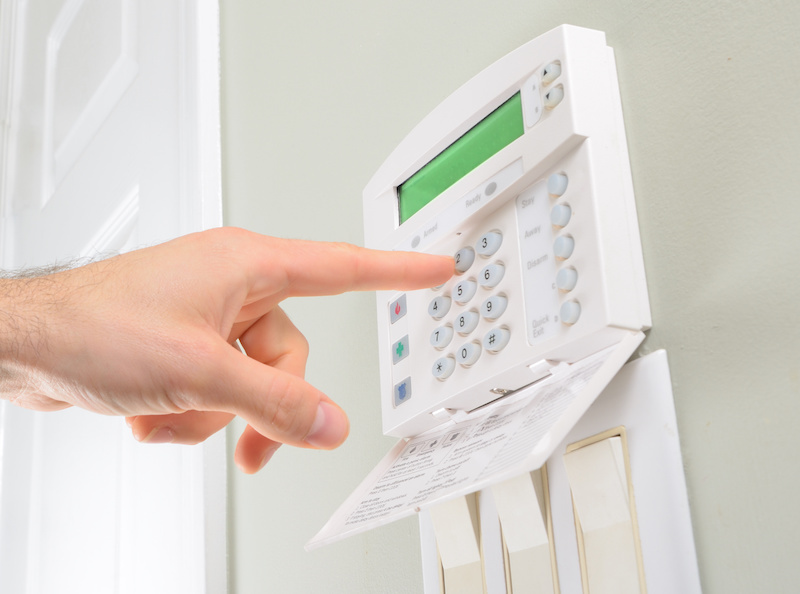 You can also use the security system to watch what your family is doing and keep in touch with them. Alerts: The majority of security companies have a method to alert you if your cameras detect any motion where it should not be. If you are unsure of how many or what type of security cameras to purchase and install, then you should work with a professional security company. They can help you determine how to position the cameras in order to keep an eye on what is going on. This will provide you with peace of mind while you are away.